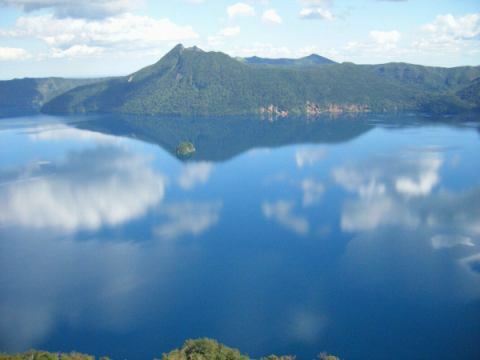 Please use it as a base for sightseeing in East Hokkaido. We will give you a small gift for thanking you for using Kawayu Onsen. The appearance of a new menu from spring! 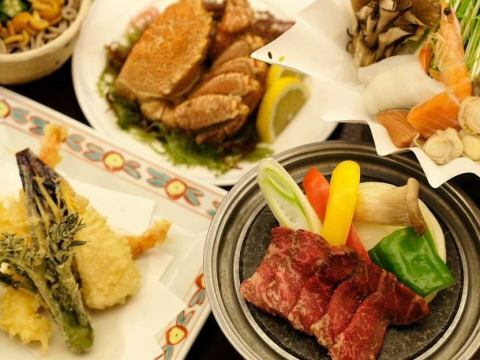 A bit greedy set menu and half buffet plan! 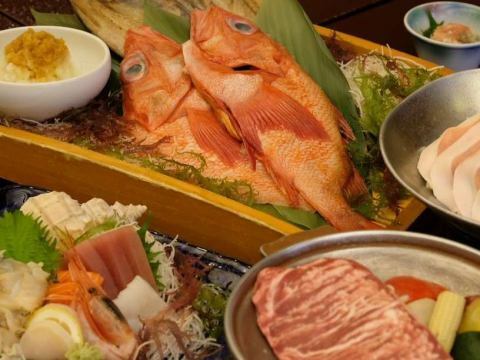 Please enjoy the local produce erased half buffet in the table set of 2 kinds of grilled fish and 2 kinds of meat, and further 6 sashimi. 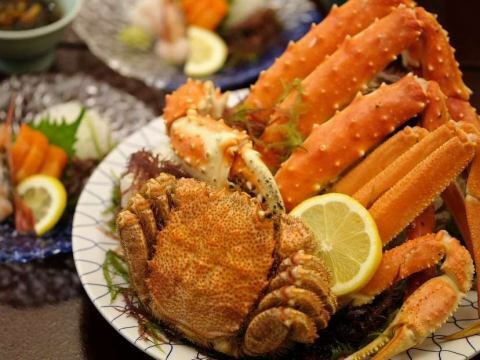 It is a plan using three major crab (hair crab, king crab, zwaikani)!